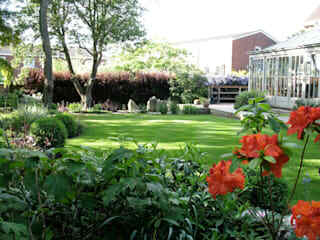 Louise Yates specialises in creating and maintaining gardens for the private individual. She designs gardens in and around London for all kinds of people; families with young children retired folk, shared gardens and community food growing projects. 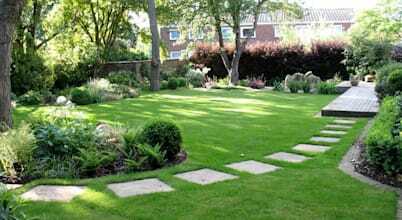 She has broad experience of creating gardens in all locations and different soils. Her plant knowledge spreads as far afield as Spain. She studied landscape design and plant science at the university of Sheffield and since then has created and cared for gardens for more than 15 years. 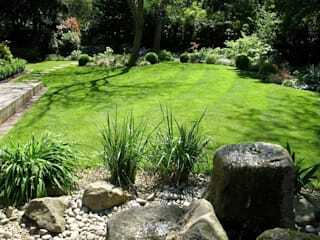 Services offered include planting advice and planning; maintenance programmes, coaching in skills, through to full garden design and project implementation with aftercare. 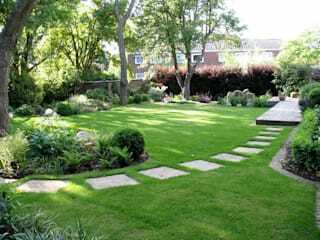 through to full garden design and project implementation with aftercare. Most of us know the discomfort that comes from living in a small space. However, if that garden has space to spare, a little extension to the home is all it takes to conjure up some new space.